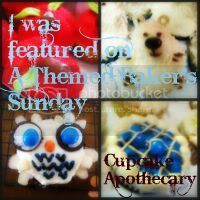 I will be making this a monthly linky party! Let's say the 15th of every month I will make a new search for something! Why? Well, I want to have my own bakery one day. And when I do, I want to have all the recipes be my own. I will not take your recipe; if you have not noticed before, I tend to put my own spin on every recipe I make, even from cook books. If I do make your recipe I will state where I got it from, the original recipe and the 'tweeks' I have made to it. 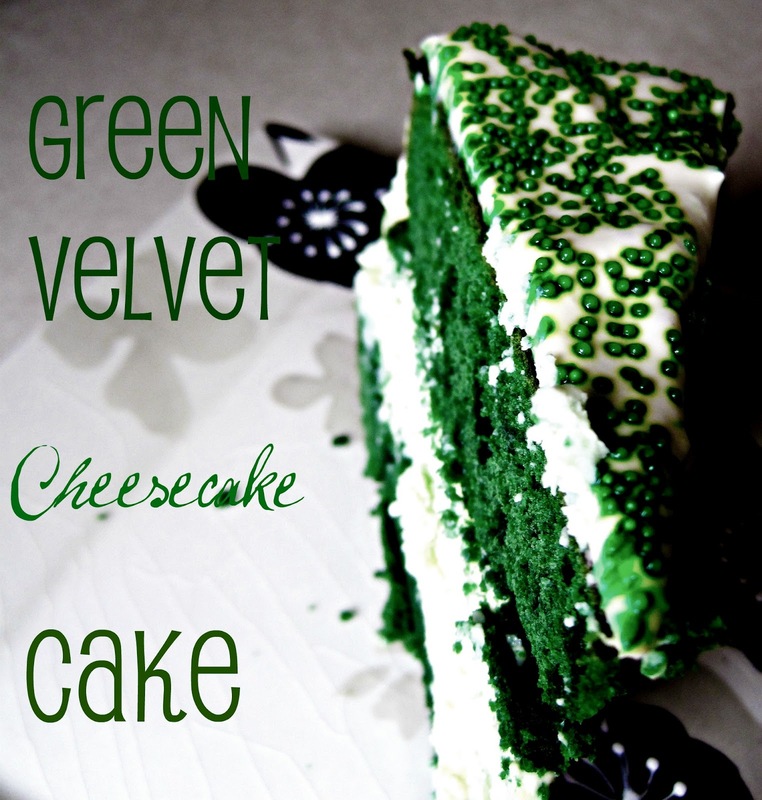 This linky party isn't about featuring blogs and recipes, its just about sharing and looking at others recipes. So, please look at other's treats, leave them a message, bookmark it, pin it, etc.! 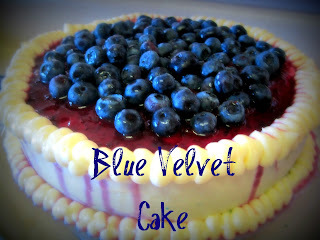 If you could not tell, I have been making multiple colored velvet cakes lately. So this is why I'm on my search! Why Red Velvet? Put simply, it's my husbands favorite. 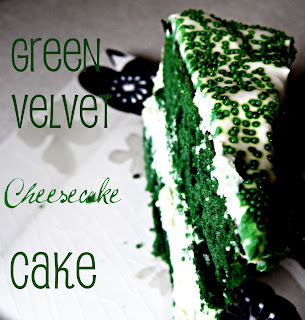 I make it every year for his birthday and I just can't seem to find the perfect recipe for it. Link up all your red velvet goodies! 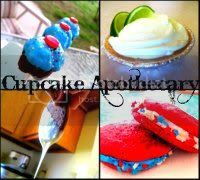 Cupcakes, cakes, cake pops, fudge, cookies, brownies, etc! I, too, am searching for the perfect red velvet cake. I linked up a pretty good one but I'm always on the lookout for something better. Have you tried the red velvet cake from Gambino's Bakery in New Orleans? That one is pretty good but they're pricey to ship. 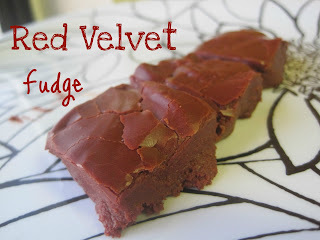 I linked the Red Velvet recipe I have been using. I love it and it has become a big hit. Hope you like it. Hi i make this recipe for red velvet cupcakes and they are a hit!! I also find it doesnt take 20 mins as soon as they pop back when lightly pressed and skewer comes out clean then its done. 2. Mix butter and sugar using an electric mixer until light and fluffy. 4. In a separate bowl mix cocoa, red food colouring and vanilla to make a paste. 5. Add to butter mixture and mix thoroughly. 6. Turn the mixer down slow and add half the buttermilk. Mix until combined. 7. Add half the flour. Mix until combined. 8. Add the last of the buttermilk. Mix until combined. 9. Add the last half of the flour. Mix until combined. 11. Spoon into cases till ¾ full and bake for 20 minutes. 12. Once finished baking and spring back when touched, cool in the tray for 5 minutes and then turn out onto a wire rack to fully cool. Then ice. Mix icing sugar and butter with a electric mixer and then add milk. Guest Writer: DJ from DJ's Sugar Shack! I was a Guest Writer! Do You Want to be One?